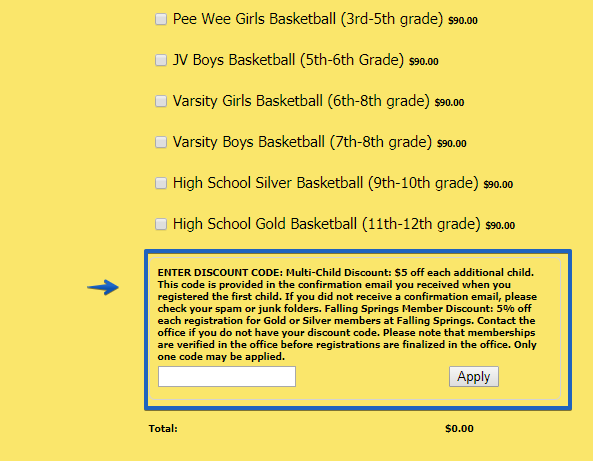 On our Youth Basketball & Cheerleading registration form, the coupon code text runs all across the page, not with in the coupon box. Not sure how to fix this. I checked the form link you have provided and I can see the issue of coupon code text. 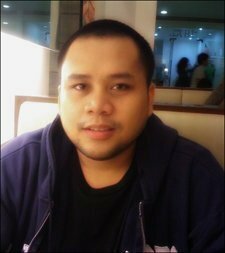 The #coupon-container code is optional if you want to increase the coupon code box width. I hope this helps. Contact us again if you have any questions.